We’ve all heard about the importance of mobile-commerce and its ever-increasing relevance in augmenting your business prospects especially for small scale players. 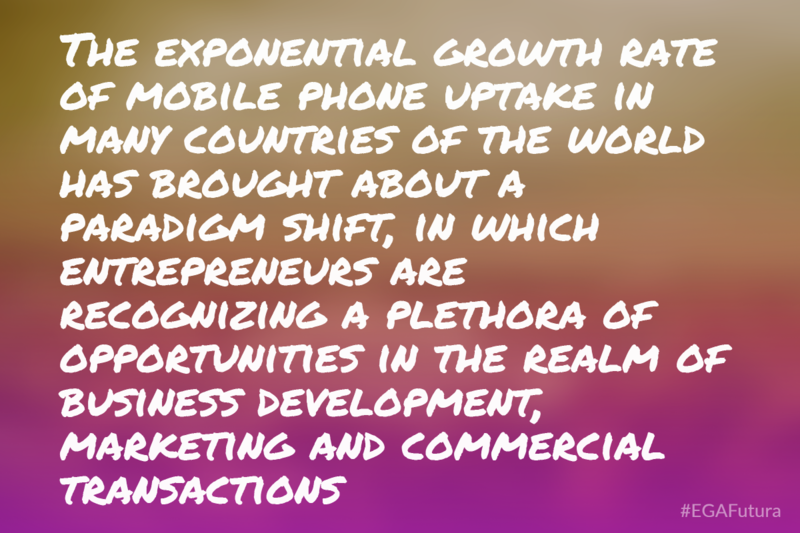 Juniper Research suggests that the total value of mobile commerce transactions is likely to touch $3.2 trillion by 2017, a major increase from $1.5 trillion in 2013. The uptake rate of mobile internet is growing X-times faster than it did during early 2000s. There are more than 1.2 billion individuals who access the internet from their mobile devices. That’s a seriously large number. Over 60% of US consumers possess a smart phone and almost 15% of all internet traffic is accounted for mobile devices. All these statistics clearly allude to the fact that people are no longer content with browsing the internet using conventional modes like desktop PCs and notebooks. Gone are the days when we used the internet primarily for stock updates, news, information, etc. According to recent findings, nearly 51% of shoppers first research on the web and then make a visit to the nearby store. Even more interestingly, 44% of the respondents research as well as make the purchase online and expect the mobile (or web) shopping experience to be as pleasant as a physical one. In other words, they expect the transaction on a cellular device to be smoother than when they are offline. 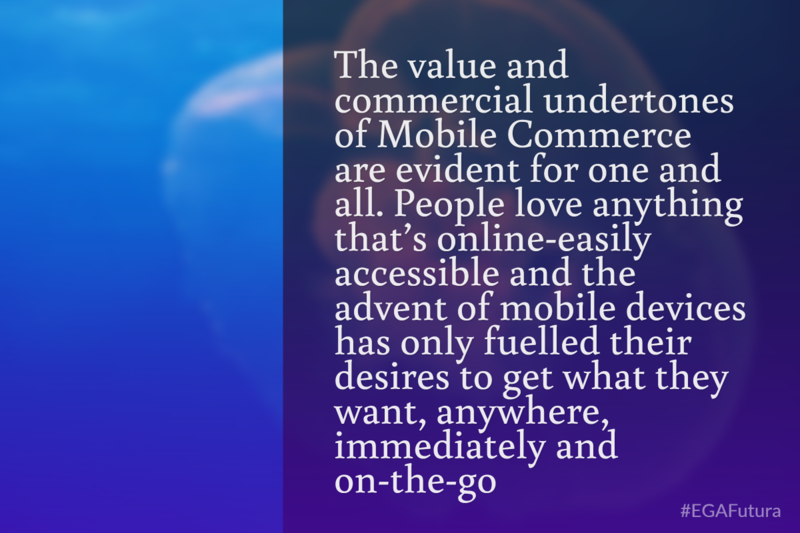 Yet, there is still a fair amount of ambivalence on what comes under the purview of mCommerce and what does not. That’s because its definition is still subject to different types of interpretation, oscillating from all-encompassing to product/niche specific. 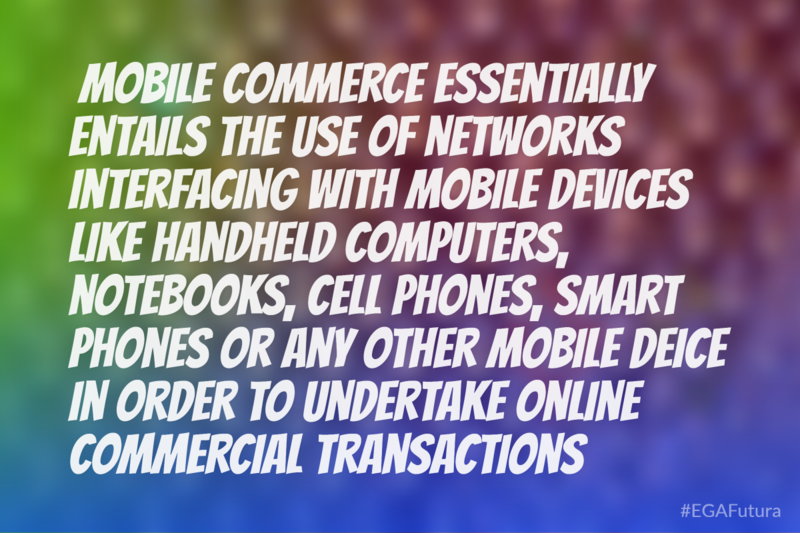 Well, the definition is very simple at its core- mCommerce essentially entails the use of networks interfacing with mobile devices like handheld computers, notebooks, cell phones, smart phones or any other mobile deice in order to undertake online commercial transactions. This new mode of shopping allows you to place orders of products/services using your cell phones or PDAs (personal digital assistants) and have the bill sent via email. The convenience that mCommerce brings not only allows companies to maintain their existing clients, but also expand their footprints. In turn, it helps them bring in more traffic and profit. The advertisement or news poll that we come across so often on our TV sets are a shining illustration. Assume that a ring tone advertisement (relating to a movie, music album or theme of a show) catches your attention and you decide to participate. In order to effect the transaction, the company gives you a short code and asks you to use it while sending the text message to request the seller to allow you to download the ring tone on your mobile phone. You also agree to have the charges sent to you on your next mobile bill. In case the offer pertains to an entire subscription, it means that you can download a specified amount of ring tones within a time-frame for which, you will be sent monthly charges. The customer can also choose to have these charges billed directly at their credit card or get them debited from their bank. It’s true that mCommerce is still in its infancy stage; yet there are three very important trends that could ignite and accelerate its ubiquitous acceptance. To truly cash in on the humungous potential of mCommerce, companies need to wake up to the fact that they must entice potential customers even as they are browsing within the store or outside of it. The idea is to make things as convenient as possible for the end users by accommodating digital interventions, in-store information on products like prices, reviews, comparisons, etc. Successful examples of this implementation include Sephora which developed an app that let users scan their credit card details and save on their existing profiles. By taking a slew of such steps, the company witnessed a 150% jump in mobile phone shopping. Others can follow too. This is one of the most enthralling trends that have captured the minds of researchers and companies alike. According to MIR, the customer can take a snap of any other person’s shoes, clothes, accessories etc right on the street. Then, they will be taken straight to the website from where they can buy a similar product! While the technology hasn’t come up in entirety, the very concept is creating major ripples throughout the market. The idea has already triggered practical experiments in Europe and Asia while companies in the US too are doing their bit to utilize this technological phenomenon. LTU Technologies has already paired with L’Oreal and Adidas in this regard to explore the use of MIR technology. Everybody wants to make their opinions heard on just about every topic, and shopping is certainly not impervious to that fact. Whether it’s about reviewing a product on Facebook or pinning snaps on Pinterest, they’re all over the place to share what they think about a certain product. Taking this trend forward and introducing a whole new dimension to the equation, certain start-up firms are utilizing the medium of social media platform to help firms promote their brands strategically. For instance, Buzztala has come up with a user generated social video platform that conveniently allows companies to reach out to their customers by letting them upload their own testimonials as well as video reviews on popular web sites. When approved by these companies, they would allow others to know more about their products. In this digital era, it is apparent that mCommerce is here for a long haul and it is only expedient that they now shift their target from small clusters of audience to just about anyone with a mobile device.